Which countries in Europe allow gay marriage? Malta and Germany have become the latest European countries to legalise gay marriage, joining more than a dozen others on the continent. The Netherlands became the first in the world to allow homosexual couples to tie the knot at the turn of the century. Belgium, Denmark, Finland, France, Iceland, Ireland, Luxembourg, Norway, Portugal, Spain and Sweden have since joined the Dutch. Gay marriage is also legal in the United Kingdom, except in Northern Ireland. 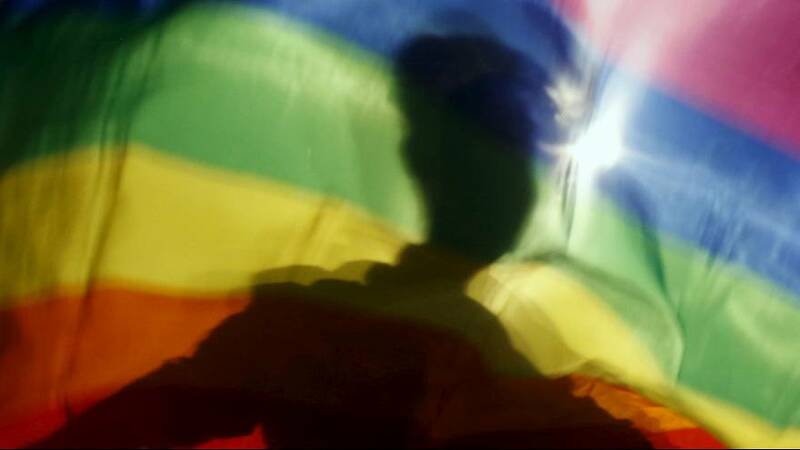 Europe has a broad east-west divide on the issue, with the likes of Russia and Ukraine among the worst for LGBT rights, according to campaigners. Northern and western Europe allows gay marriage, while the further east and south-east you go, the less liberal it is. A clutch of countries south of Germany – such as Austria and Italy – allow gay couples to enter into civil partnerships, rather than marriage.